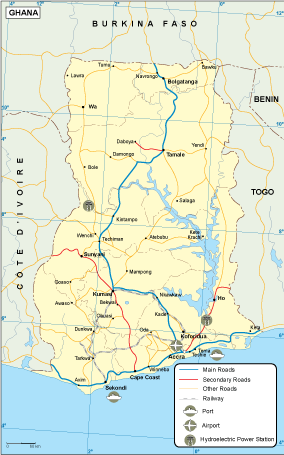 Guinea Bissau transportation map. 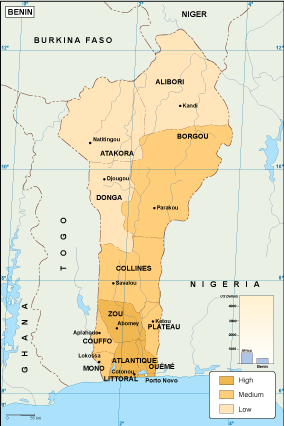 Eps Adobe Illustrator map. 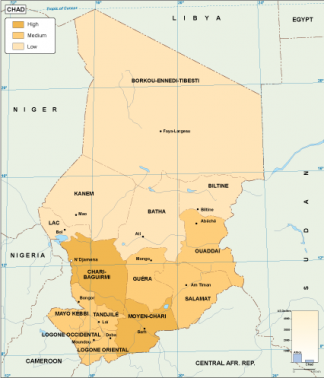 Our Transportation vector map from our series of Africa Maps. 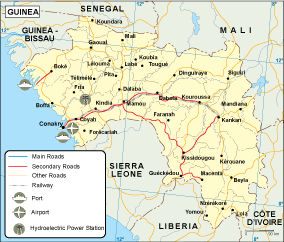 With Rivers, selected cities, highways, railroads, main airports and ports. 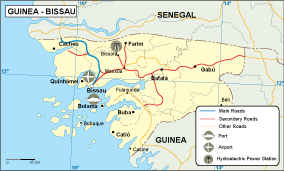 Guinea Bissau transportation map. 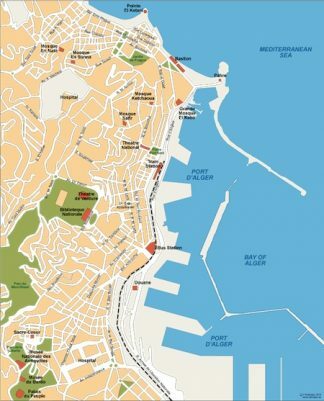 Digital Maps Online. Adobe Illustrator .AI EPS Vector files from our Netmaps database.